Discover the amazing characters you have ready to create and share at your fingertips. This class will help you to quickly and easily create characters in the moment while giving them distinctive physical, vocal and emotional aspects. Through these characters you will discover the difference between character choices in a scene and your own. 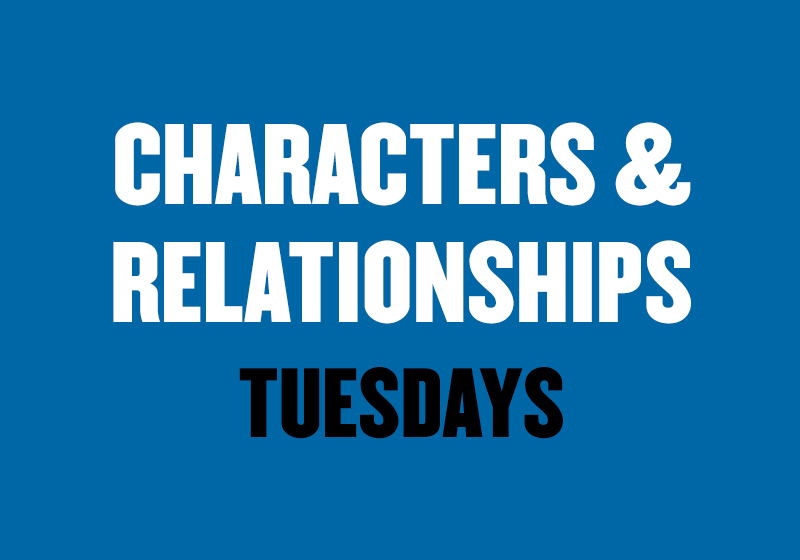 With these characters you will be able to build on the relationships between characters and find ways to give them depth and history. 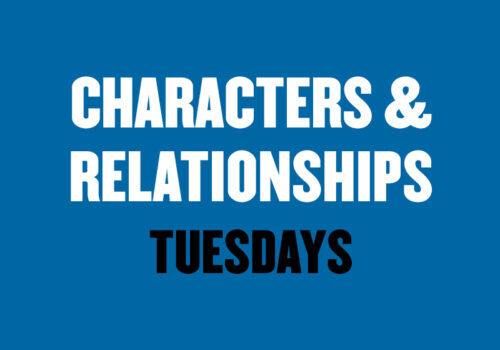 You are guaranteed to walk away from this class with a back pocket full of fun new characters and an ability to create engaging relationships that move the scene forward. Recommended Prerequisite: Completion of Advanced Spontaneity.